Keeping your driver’s license in good standing is essential for anyone that wants to stay on the road. That being said, each state has their own set of rules, laws, and points deductions that apply to all drivers in the area. As such, it is important to keep in mind what can get points taken off your license and how to get your license back in good standing after you have had points taken off. The first thing is of course to consider what type of points you have on your license. There are a few reasons that you may want to take a defensive driving course. 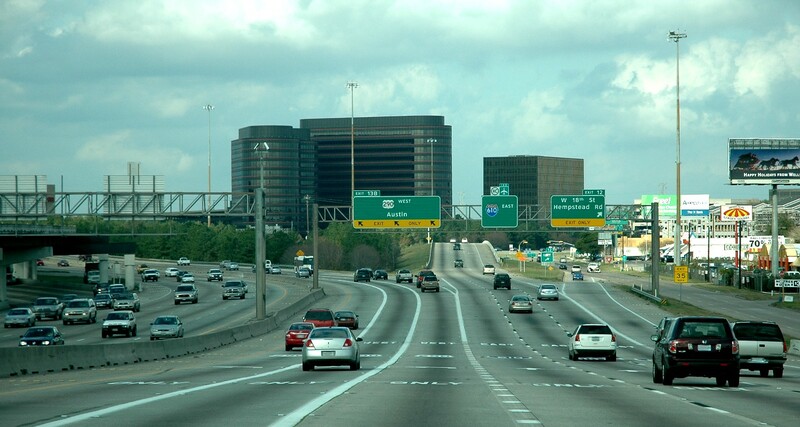 The Texas defensive driving course is a perfect way to learn a bit more about traffic laws and your own driving and to have your license restored to good standing. Points on your license can include things like traffic violations, hitting other cars, traffic tickets, and more. For those that have had points placed on their license it may be compulsory for drivers to take the course but it also may be beneficial or drivers simply to get a handle on their driving. For those living in Texas, there is an online Defensive Driving course they can take, which has been approved for getting traffic tickets excused, having points removed from your license, and for teaching drivers how to drive defensively as opposed to offensively.This type of driving course is great for anyone that wants something easy, fun, and incredibly helpful overall for drivers. This online course is great for anyone that wants a quick and easy way to get their driving record cleared. There are some tickets that cannot be excused like speeding over 25 mph and traffic violations by commercial drivers but anyone with any questions can find out more from the TX DMV.